My hunch is that last December when NCTE announced this year’s convention theme, “Faces of Advocacy,” few of us imagined we’d wind up here, with ethical questions erupting almost daily and hatred running rampant—even here in my liberal corner of Brooklyn, where swastikas were painted on the playground equipment of a neighborhood park just a few weeks ago and a few grade school boys started a club that you could join if you pushed a girl and told her she was fired. But here we are, and there was NCTE, offering sessions that not only shared powerful and practical ways to advocate for the children, but also attempted “to settle our souls,” just as Penny Kittle said poetry does. And for the days I was in Atlanta, I did feel more settled in my soul. I felt the power and purpose of the teaching profession and drew strength from being part of a community I deeply respect and admire. And I also felt affirmed as I noticed patterns and trends both within and across the sessions that echoed and pushed my own thinking. Risk taking was also at the heart of a session on “Advocating for Essay: Students, Teachers, Coaches, and an Entire District Take a Journey to Discover the Complexity of Thinking,” which was inspired by Katherine Bomer‘s great book The Journey Is Everything. There teacher Allyson Smith shared how she modeled for her fourth graders how essayists take risks and explore ideas to ultimately arrive at some deeper truth by taking a risk herself. To ensure that her demo was authentic, she asked a student to volunteer an idea and was momentarily stymied when the student said, “Candy is Cool.” But with all eyes watching, she gamely dug in and showed the class how a riff on Swedish fish could lead to a memory of sharing some with a stranger on a plane, which in turn led her to consider the power of chance encounters in her life. Those four words allowed me to fully own and embrace the rage I’ve been feeling since the election. I am outraged at the very thought of Betsy DeVos as Secretary of Education, Jeff Sessions as Attorney General, Steve Bannon as Chief Strategist; Tom Price as the Head of Health and Human Services; climate denier Myron Eball as the head of the EPA’s transition team; and, of course, Trump as President. Since I first wrote about close reading last fall, the practice seems to have settled into one of two prescribed methods. The first, which I looked at in an earlier post, is modeled on Achieve the Core’s original unit exemplars, which many of the new packaged programs are emulating. The second comes by way of Timothy Shanahan, who demonstrates the planning process behind his approach in a PowerPoint presentation, using the picture book The Big Orange Splot by Daniel Pinkwater. In this example, students read a text three time to answer three sets of text-dependent questions that correlate to the bands of the Common Core reading standards. Thus the first time round, students answer questions about Key Ideas and Details, as aligned to RL.1-3, in order to comprehend what the text says. The second read is guided by questions related to the Craft and Structure standards (RL.4-6), which ask students to consider how the text works or says what it did. And in the third read students are asked Integration of Knowledge and Idea questions (RL.7-9) in order to evaluate the worth of the text and compare it with others. It’s a nifty and rather elegant construct: three reads of a text, three bands of reading standards, with each read devoted to a band. 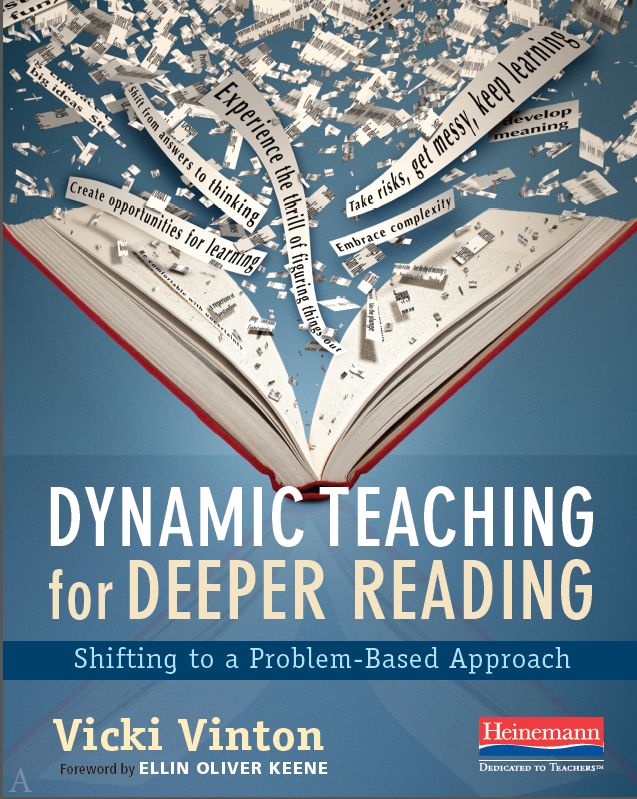 And I love the idea that’s implicit in this: that when we read for deep understanding, we actually engage in all the reading standards, not just one or two. But it’s also something of a formula, which Shanahan, himself, has cautioned against. 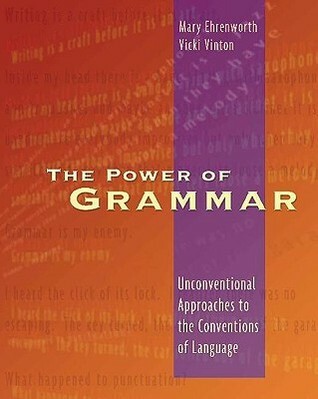 And below is another reason to be wary of overly prompted and structured close readings. Some fifth grade teachers I worked with had used both methods with their students in preparation for New York’s now infamous test, and after watching their classes struggle on the test, they wondered how well those close readings had helped them and whether or not the students were transferring that thinking to their independent books. To explore that second question, we decided to confer with students to look for evidence of transfer. And given that I’ve billed this a cautionary tale, you can probably guess the answer: not much. Here, for instance, is what happened with a student named Jade who was just beginning Alison Pollet‘s The Pity Party. Beyond recognizing this as a reading list, a thoughtful reader who’s reading closely—versus ‘doing’ a close reading via text-dependent questions—might notice that all the annotations include references to orphans, which would naturally lead to the question, “Why?” What’s with all the notes about orphans? Is the character who wrote them an orphan? And could that be connected somehow to the pity party of the title? Those questions, in turn, would position a reader to read forward with intention. But when I gave the book back back to Jade, she once again opened it to Chapter One. Then looking at me, she did flip back, and when I asked what she made of the page, said, “It’s just a book list.” Then she turned the page and started the first chapter, with no questions or seeming awareness of orphans. What I think is interesting in both these charts is that students are paying attention not only to what the text says but how it says it. They’ve noticed, for example, the motif of storytelling that runs throughout the book and the way Kate DiCamillo has described the Preacher as being “in his shell”. And they’ve even begun the process of interpreting by thinking about why he’s described that way, with the idea that he might be shy in parentheses. In this way the students are doing what Tim Shanahan, in his close reading warning post, describes as “telescoping”: They’re engaging in the second Craft and Structure read concurrently with the first read. “To get immature readers to pay attention to the craft and structure issues,” he writes, “while they were first making sense of the plot would be an accomplishment.” Yet here are third graders, some of whom have special needs, doing exactly that. Of course they’re not ready to make claims yet. But that’s because there’s still much to read and much to think about. And to help them keep thinking—and reading closely—we asked the class to gather up all the lines in which the Preacher’s shell had been mentioned to consider what else it could mean. In addition to their initial idea, the students connected the Preacher’s shell to another pattern they’d noticed—that he’s always doing work. And by looking closely at the last two lines, they arrived at a brand new idea they hadn’t before entertained: that maybe the Preacher goes into his shell to avoid talking about Opal’s mother. Connecting these patterns and seeing how they change and develop over the course of the book will eventually allow students to consider what the author might be trying to show them about loneliness, friendship, storytelling and loss. 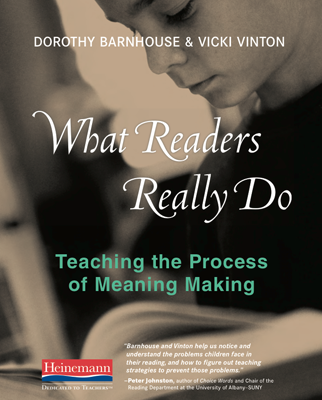 And because it’s based on a process of meaning making, not on text-dependent questions, the thinking is actually transferable from one text to another. Furthermore, if we see close reading as an outcome or goal, as Tim Shanahan requests, not as a teaching technique, these students are, in fact, engaged in close reading. They’re just doing it with more independence—which is just what the Common Core asks for.